An iconic highlight - Rotterdam. Make it Happen. It is impossible to imagine Rotterdam’s skyline without the Euromast. 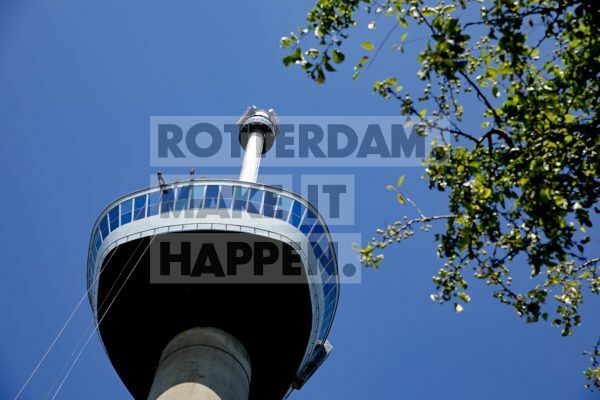 Although new buildings continually rise in city on the river Meuse, the Euromast remains a literal and figurative highlight, as well as one of Rotterdam’s most prominent and characteristic icons. The Euromast is all about experience. Whether you prefer to enjoy the splendid panorama with both feet planted firmly on the viewing platform or choose to descend from the tower by abseiling or zip-wire, the experience is always unique. 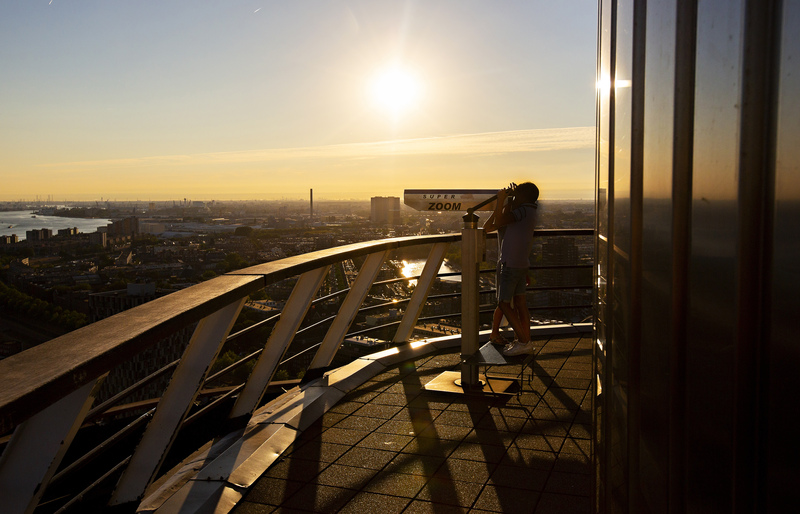 As a proud ambassador of the city, the Euromast is also a powerful evocation of the Make It Happen concept. 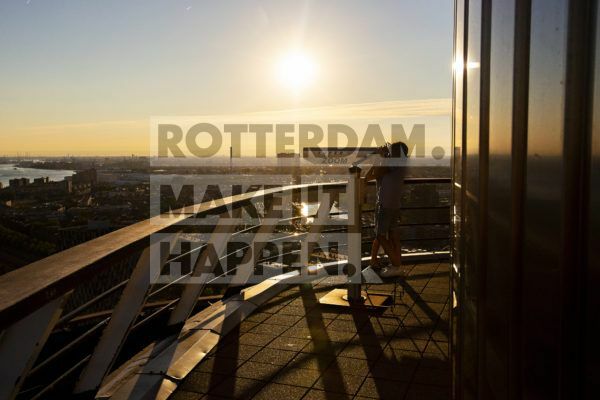 Emblematic of actions rather than dreams, and strength in unity, it embodies the typical Rotterdam hands-on approach that gets things off the ground; aspects of Rotterdam that make the Euromast people happy. Euromast’s own slogan is ‘BE ON TOP’. This in itself challenges the staff at Euromast to get the best out of themselves every day and deliver the best possible experience to all visitors. The Euromast people go for the top – literally and figuratively – in every way they can to make sure that each visit is a highlight. Euromast invests a lot in its staff, with workshops, master classes, training facilities and opportunities to grow within the organisation, among other things. The current managing director personifies the concrete development opportunities open to Euromast staff – he began his career as a waiter at the same Euromast – and the marketing department is currently managed by someone who once worked in Reception. How much more talent development do you want?